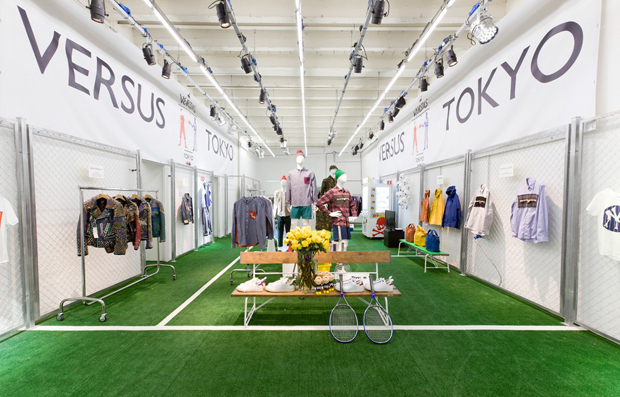 Versus Tokyo exhibited for the first time at Pitti Immagine Uomo, Italy’s ready-to-wear trade fair for menswear. The exhibition was part of the “Tokyo Fashion Week in Italy” project and “Cool Japan” promotion of Japan’s Ministry of Economy, Trade and Industry. 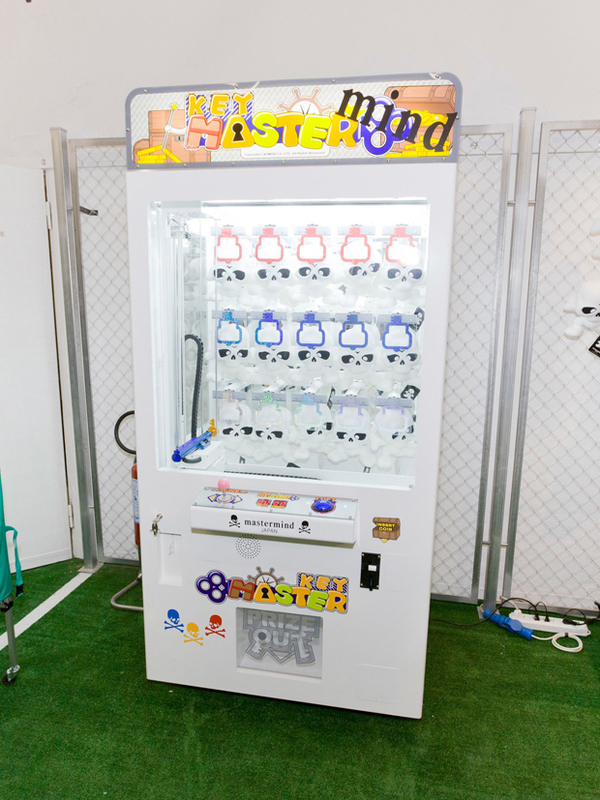 Brand director Yuichi Yoshii chose “sports” as the keyword for the project. 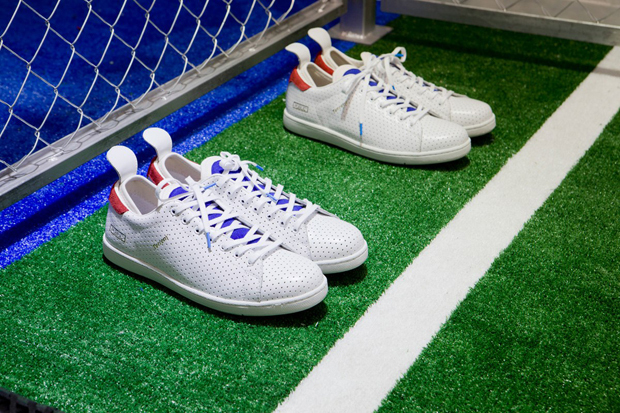 The exhibition used actual athletic materials and fixtures to create an unusual place for a “competition” among twenty brands representative of Tokyo’s next generation of fashion designers. 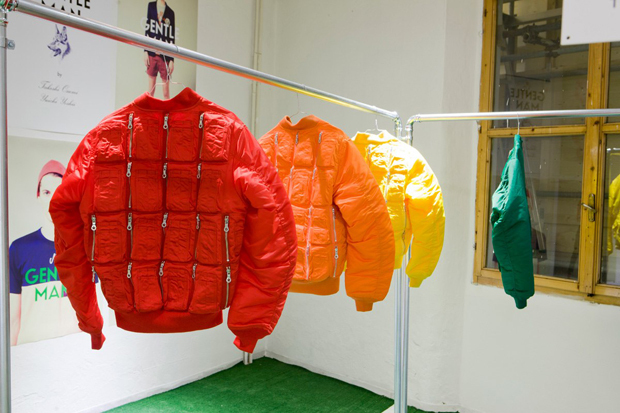 With a style of presentation both visual and functional, such as showing apparel on chain link fence, the exhibition boiled down Tokyo’s unique pop sensibility and created a clear contrast with the surrounding ancient city of Florence.